For Removal of unwanted hair over Face, Arms, Underarms, Legs, Full body etc. 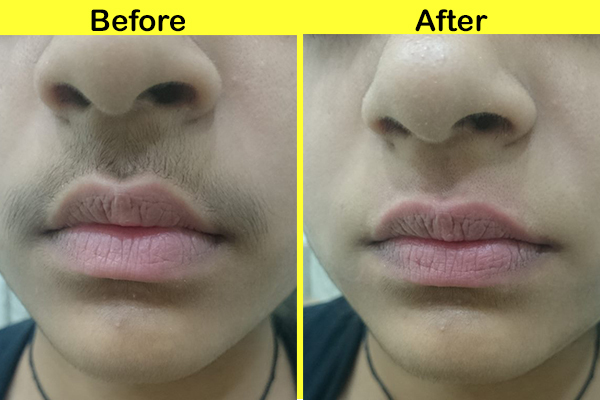 by Laser having Super Hair Removal mode which makes it fast, Painless & different from other hair removing lasers. 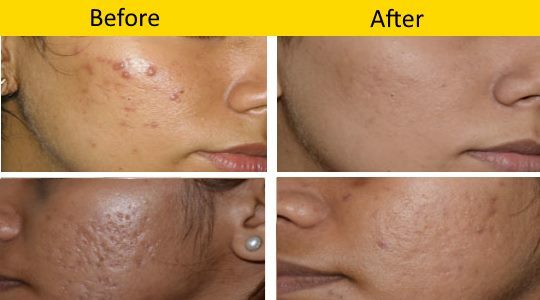 Gold Standard diode laser beam providing reliable long lasting results. Unique in-motion technology virtually pain free hair removal. Effective in different hair type and skin type. Highest coverage rate ensures no untreated follicles. Perfect for any sensitive area of body like face & axilla etc. Comfertable treatments with unique DualChill technology. 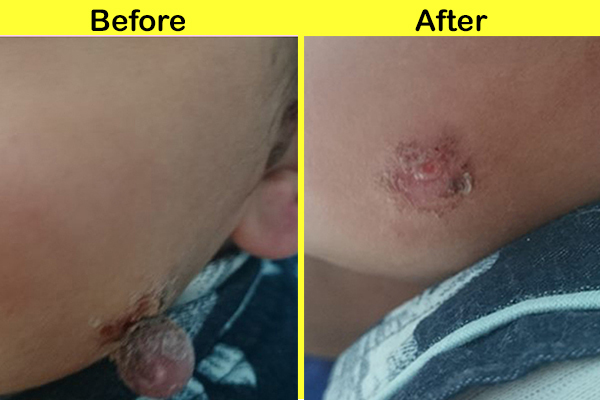 Treats Skintags, Dermatosis papula nigra, Moles, Warts. Corns can be removed. This procedure is for skin rejuvenation, effective for giving a feel of fresh soft, smooth spotless skin. There is a controlled removal of the outer most damaged skin layer followed by regeneration and remodeling which leads to textural improvement, skin tone. It is used for giving glow to skin, for removing spots, pimples, wrinkles and pigmentation. All the latest modalites like isotretinoin etc available. 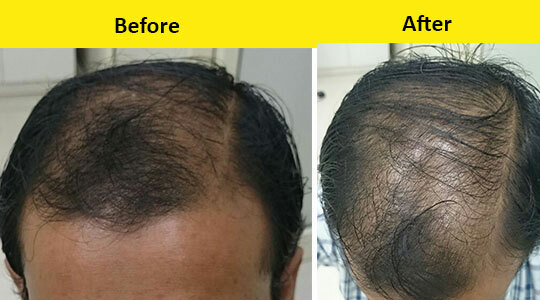 Treatment regarding all type of hair loss and nail deformities. Sexually transmitted diseases, or STDs (sometimes called sexually transmitted infections, or STIs). We provide treatments, Consultation & Councelling of such Patients. 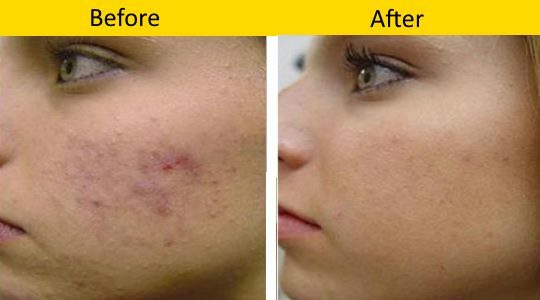 Latest Treatment for Acne Scars, Fine Wrinkles over Face & Neck, Face Lifting & Tighting. Treatment for all Other Skin disease like Vitiligo, Black Spot/Melasma, Treatment for Skin allergies, Itching, Eczema, Fungal Disease, Psoriasis, Lichen Planus etc. are also available.